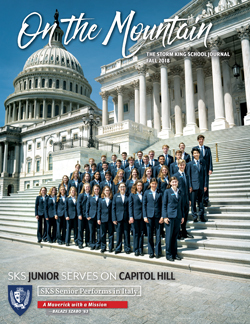 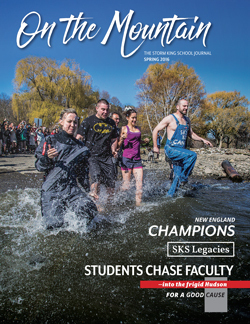 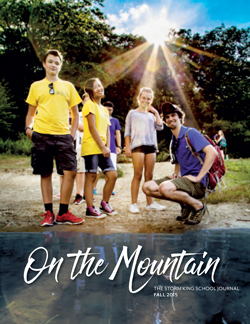 On the Mountain, the official journal of The Storm King School, is published for the benefit of the greater school community, including alumni, families, friends, and faculty. 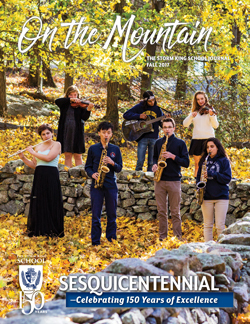 On the Mountain is designed to communicate the School’s mission, values, and culture with accurate information and stories about members of the school community past and present, current news, upcoming events, and other information of interest to our community. 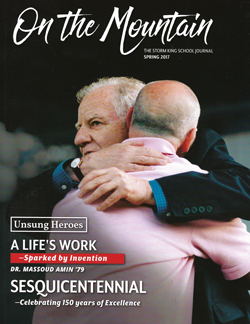 These publications are compilations of the poems featured at The Storm King School’s 1st and 2nd Annual Poetry Festivals. 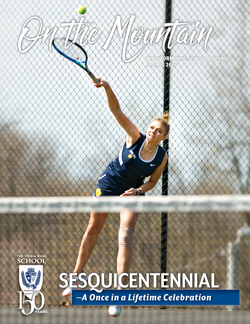 Take a peek a look at our student’s latest work.